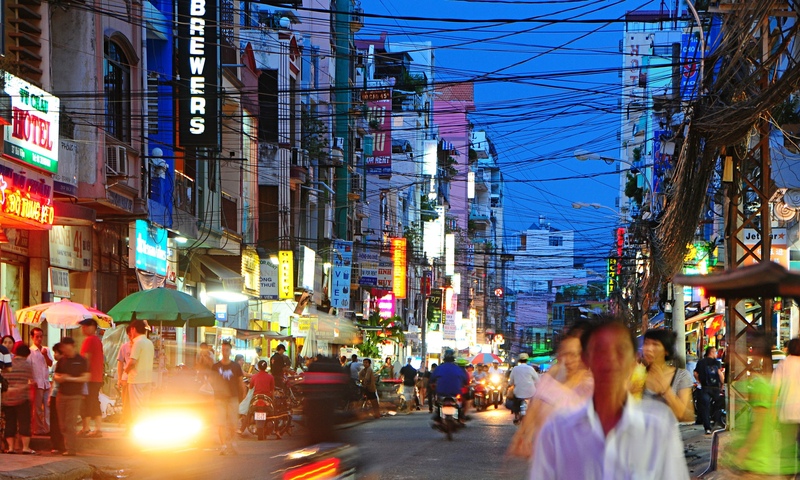 Book It Online With Ho Chi Minh’s Best eBooking Business – What’s it all about? « You can print what now?? ?